Diamond plate can be ordered in any width and length combination up to 48" width and 96" length. 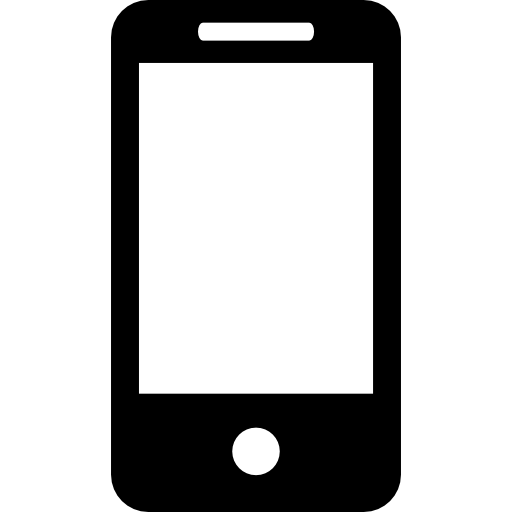 Square or rectangular shapes. 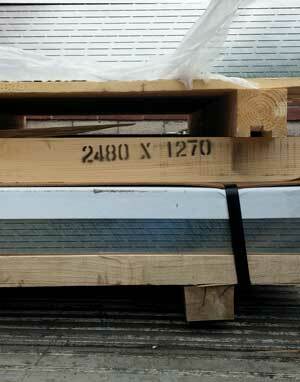 For other shapes or bigger sizes you can send us your request for a quote. The sheets are sheared without loss. The cut edges are not rough and doesn't require deburring. The added texture reduces the risk of slipping, making diamond plate a solution for stairs, catwalks, walkways, and ramps in industrial settings. 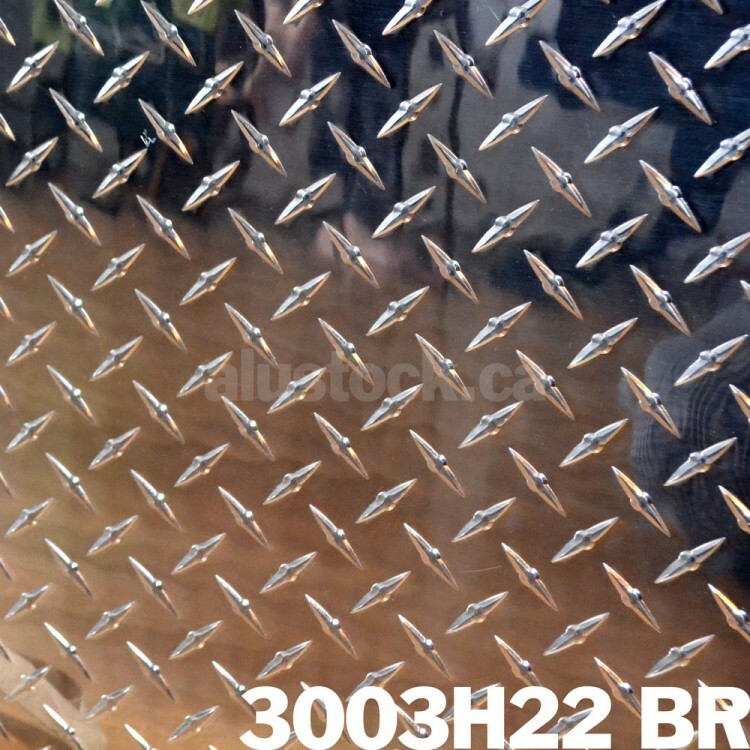 Its non-skid properties mean that diamond plate is frequently used on the interior of ambulances and on the footplates of firetrucks. Additional applications include truck beds and trailer floors. 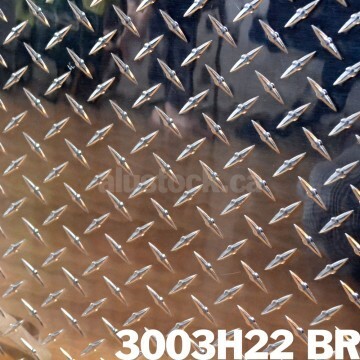 Diamond plate can also be used decoratively, particularly highly polished aluminum variants on backslashes, garage floors, trailers, and exercise rooms. 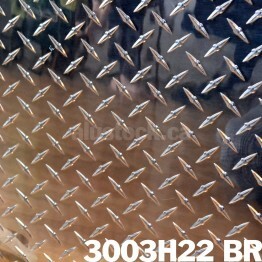 Diamond plate may be used for surface protection against damage from foot traffic or other harmful chemicals.